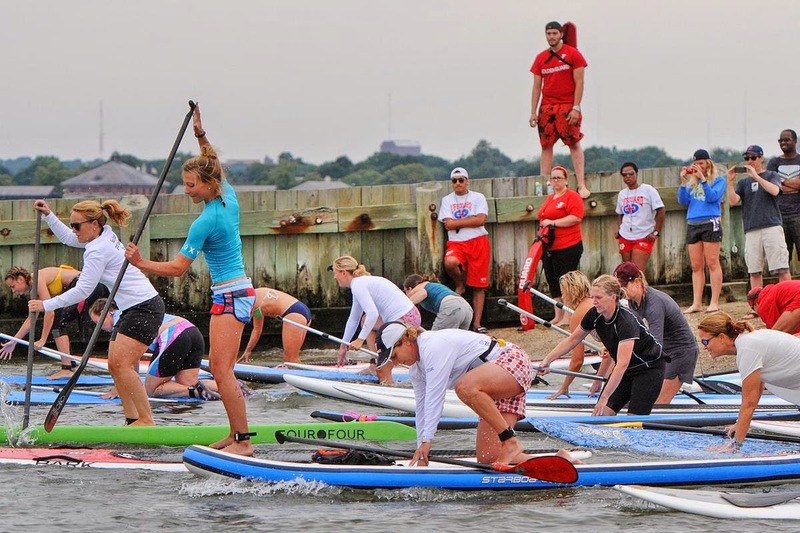 On Saturday August 9th, 100 swimmers and paddlers will take part in the JetBlue Airways Swim and Paddl for Boston Harbor, a one-mile, chip-timed, professionally staffed, competitive swim followed by a two-mile, chip-timed Stand Up Paddleboard (SUP) competition, at the BCYF Curley Community Center at M Street Beach in South Boston to benefit Save the Harbor/Save the Bay. Bruce Berman, Director of Strategy, Communications, and Programs at Save the Harbor/Save the Bay said, “Ten years ago we were forced to cancel our swim because of water quality concerns on the South Boston beaches. In fact after several cancellations because of poor water quality, our sponsors pulled out and withdrew their support." 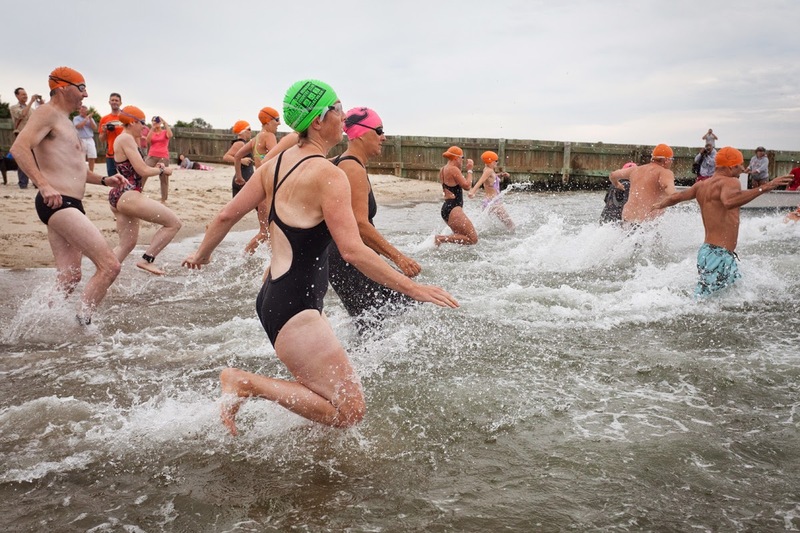 Proceeds from the swim will benefit Save The Harbor / Save the Bay, while funds raised from the SUP competition will benefit both the Massachusetts Chapter of the Surfrider Foundation and Save the Harbor / Save the Bay. 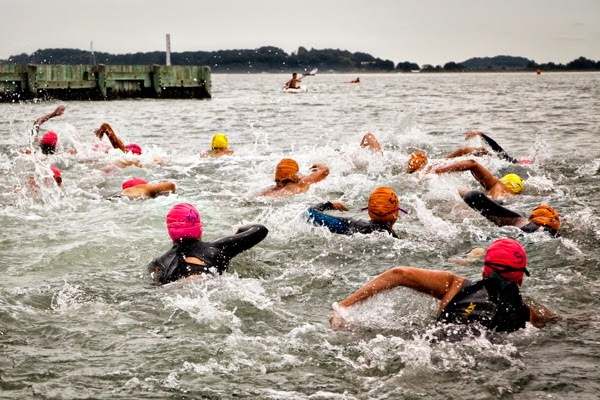 Online registration at www.swim4bostonharbor.org is open until 5 PM on August 7th. Participants can also register on-site the morning of the competition on August 9th from 9:00 AM to 10:00 AM. Swim registration is $50, and the race will be capped at 100 participants. Registration for the SUP competition is $25 - and paddleboard rentals are available for an additional $25. The SUP competition will be separated into beginner and experienced heats. EVERY person who makes a pledge is entered into a raffle to win 1 round trip ticket on JetBlue Airways. Every person who makes a pledge or a contribution to support this event will be entered into a raffle to win a round trip ticket on JetBlue Airways as well. Swimmers, paddlers, supporters, and sponsors are all welcome to join us on the beach for an icy cold Harpoon beer and treats from Tasty Burger after the swim! Those wishing to join the party without competing are asked to make a contribution of $25 to support Save the Harbor/Save the Bay's work to restore and protect Boston Harbor and Massachusetts Bay for residents and visitors to enjoy. Save the Harbor/Save the Bay is a non-profit, public interest, environmental advocacy organization, whose mission is to restore and protect Boston Harbor, Massachusetts Bay, and the marine environment and share them with the public for everyone to enjoy. The Massachusetts Chapter of the Surfrider Foundation was founded in 1996. They are an all-volunteer chapter composed of local New England surfer/environmentalists dedicated to the preservation of the New England coastal environmental, elimination of pollution, and open access to our beaches.